These two ingredients will change the way you make your favourite pasta: Milanese Gremolata Olive Oil and Sicilian Lemon White Balsamic. You can add grated Parmesan and a few sweet cocktail tomatoes or anything else you might have in your fridge. The best thing? No mincing garlic, or dicing parsley, or zesting then squeezing fresh lemons. And who has mint on hand? Gremolata is a traditional Italian herb condiment consisting of fresh lemon zest, minced garlic, Italian flat leaf parsley and a hint of mint. The herbs and citrus zest are typically crushed together in a mortar to release their pungent essential oils in our extra virgin olive oil. Refreshingly sweet with a delicate lemon tang. Our Sicilian Lemon White Balsamic Vinegar has nicely balanced acidity with a crisp lemon flavor and aroma. It makes an excellent substitute for lemon juice. And a must for every pantry. Boil generous amount of water in large pot adding 3 tsp salt. Prepare pasta according to package directions being careful not to overcook - just shy of al dente. Capellini takes very little time. In another large pot warm the oil then add lemon balsamic and salt to taste. Reserve 1/2 - 3/4 cup pasta water before draining. Add 1/2 cup pasta water to oil and balsamic sauce. 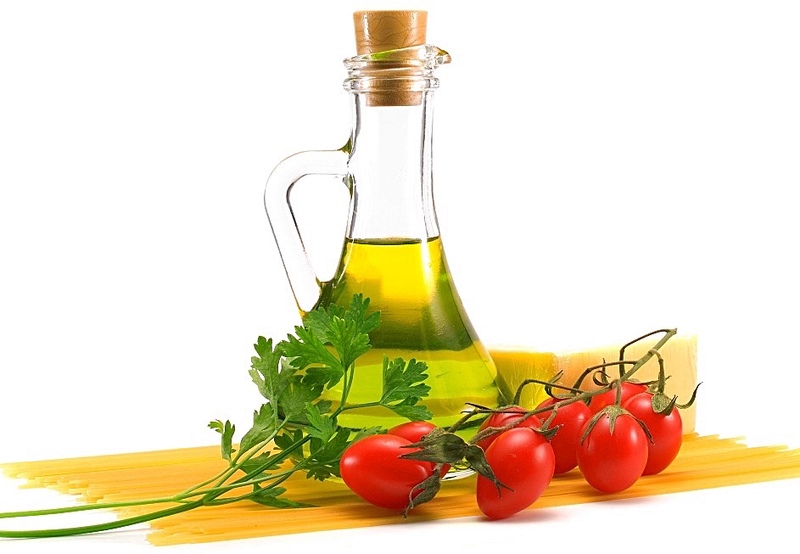 Add cooked pasta, adding more cooking water and Gremolata oil as necessary to ensure pasta is completely loose. Add cayenne pepper flakes. Toss evenly. Salt and pepper to taste. Garnish with parsley. Place in large serving dish. Drizzle extra Gremolata and Lemon as desired.